The School Board is continuing to review community input and facility needs for a bond proposal for the May 16 election. At the Board meeting on Jan. 9, they heard results of the December voter survey that was conducted by The Nelson Report, a survey firm. 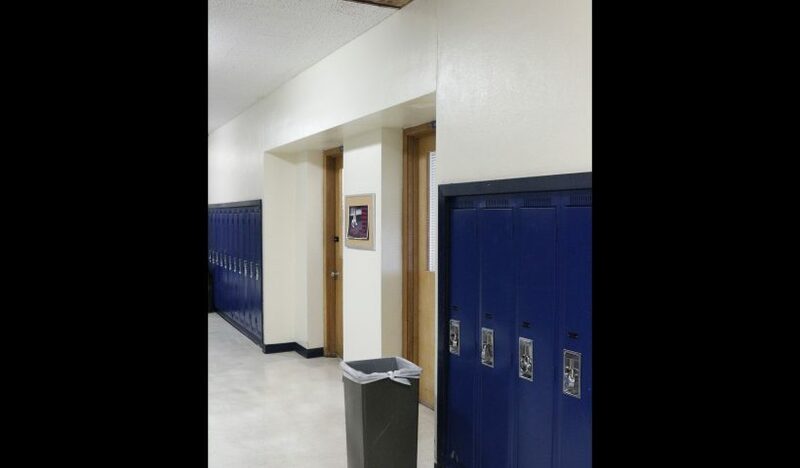 Make major renovations and upgrades districtwide, such as replacing heating and ventilation systems and roofs, improve safety and security and add or improve vocational education classrooms at middle and high schools. Add classrooms to reduce overcrowding and accommodate projected growth, including new classrooms at Oak Grove Elementary School and a new elementary school near Timber Ridge. 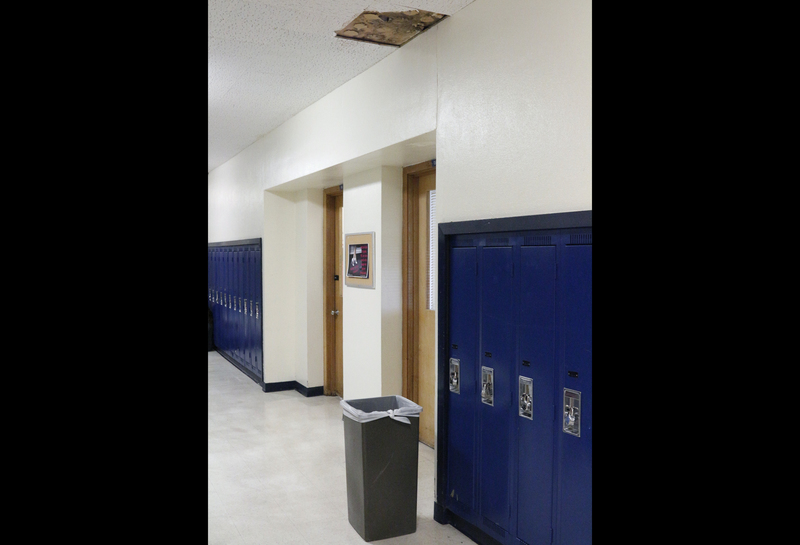 Begin the first phase of a rebuild of West Albany High School, which is aging and doesn’t meet current instructional needs. This rebuild could include adding a commons, vocational classrooms and an auditorium. The Board will meet again on Thursday in a work session at 6 p.m.
See more information in the Survey Executive Summary and the survey presentation.